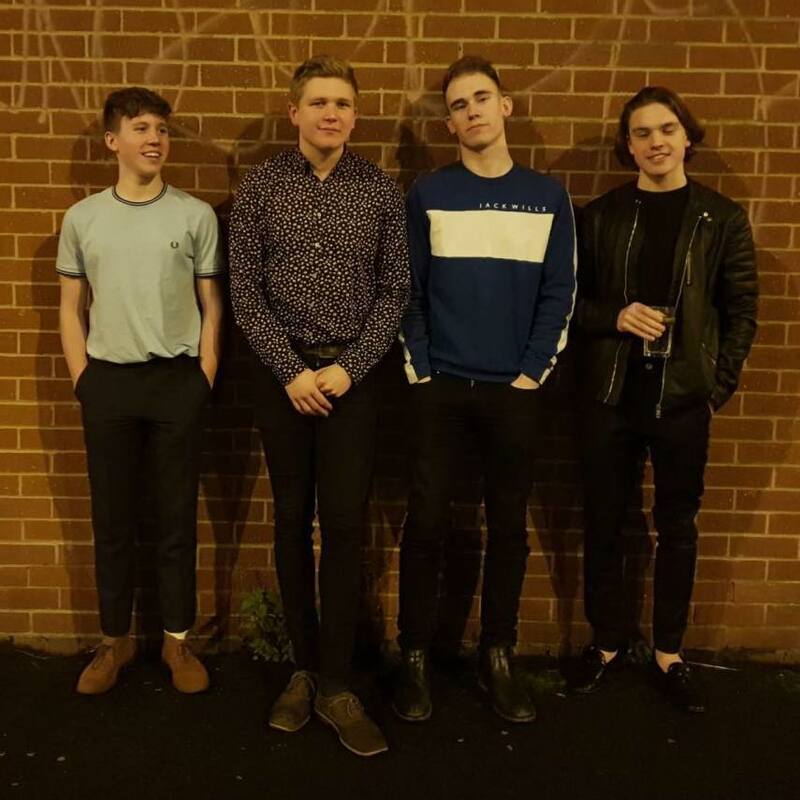 Red Bricks are an exciting indie band who are proud to be from Manchester. With an eclectic mix of head bopping tunes they are here to take 2019 by storm. 4-piece alternative-rock band since 2017. Our music has its roots in psychedelic rock music; producing a mix of a loud, distorted sound, accompanied by a female vocalist.